The varsity Sport for the Mind™, FIRST Robotics Competition combines the excitement of sport with the rigors of science and technology. Under strict rules, limited resources, and time limits, teams of 25 students or more are challenged to raise funds, design a team “brand,” hone teamwork skills, and build and program robots to perform prescribed tasks against a field of competitors. 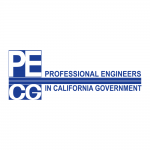 It’s as close to “real-world engineering” as a student can get. Volunteer professional mentors lend their time and talents to guide each team. 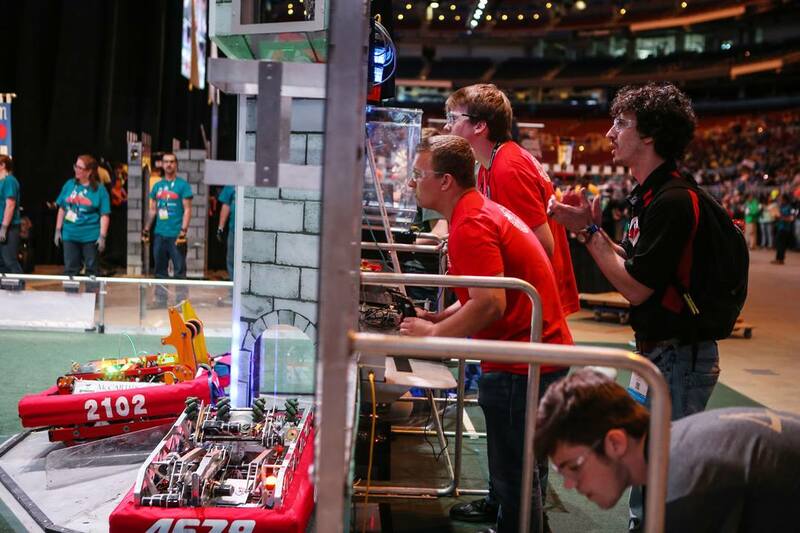 The FIRST® Robotics Competition stages short games played by robots. The robots are designed and built in six weeks (from a common set of parts) by a team of high-school-aged young people and a handful of engineers-Mentors. The students program and remotely control the robots in competition rounds on the field. Teams are formed in the fall. The annual FIRST Robotics Competition Kickoff in early January starts the six-week “build” season. Competitions take place in March and April. 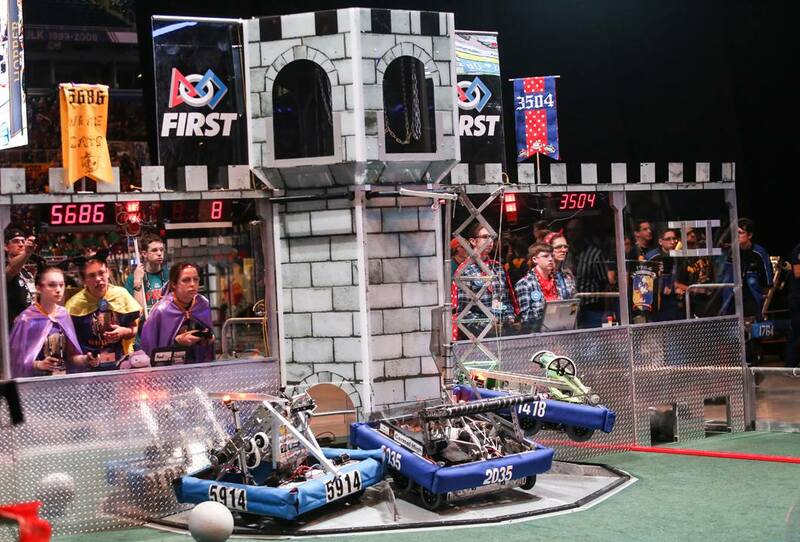 The FIRST Robotics Competition Regional events are typically held in university arenas. They involve 40 to 70 teams cheered by thousands of fans over three days (two days for District events). A championship event caps the season. Referees oversee the competition. Judges evaluate teams and present awards for design, technology, sportsmanship, and commitment to FIRST®. The Chairman’s Award is the highest honor at FIRST and recognizes a team that exemplifies the values of FIRST. Learn How to Start a Team!View this Year's Challenge!